Welcome to the Win it Wednesday giveaway linky. Add your blog giveaways to the linky and find some giveaways to enter. You just might win! 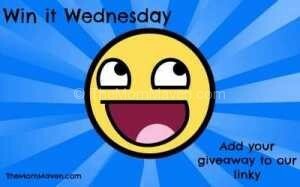 Add your giveaways to the Win it Wednesday linky or find some great giveaways to enter. You might just win! 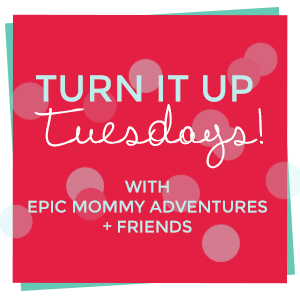 Check out the Win it Wednesday giveaway linky for great giveaways to enter!